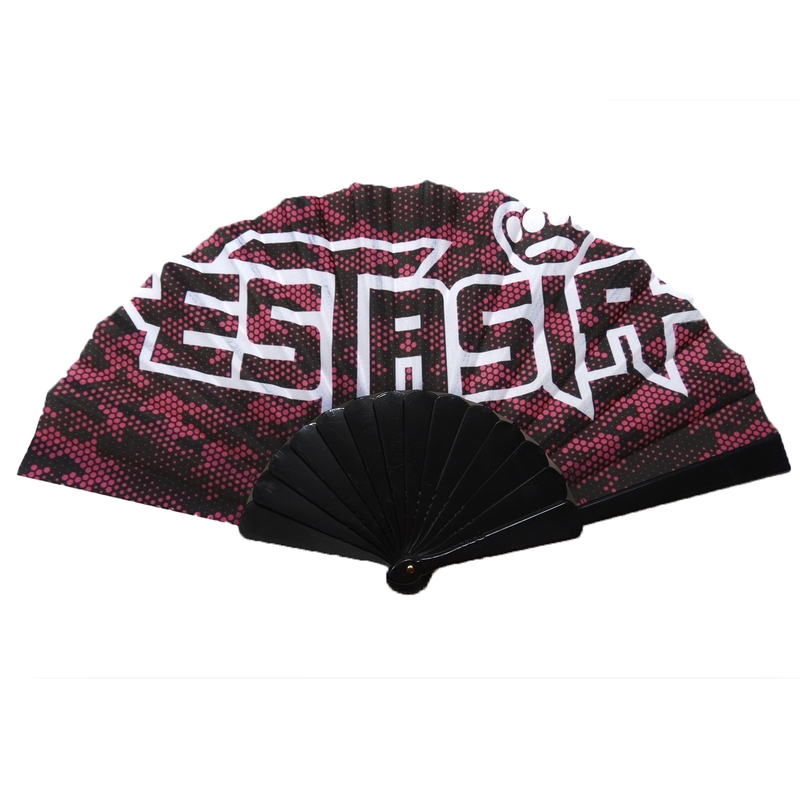 Estasia fans pay attention! This fan is especially for the fans of the queen of the harder beats! Beautiful purple fan with her logo on the front! You must have this one!